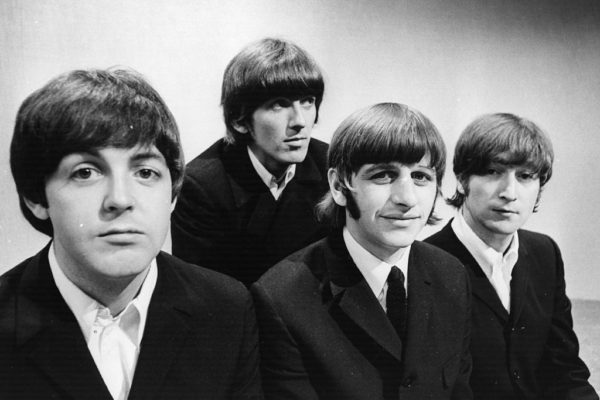 The Beatles’ 1966 masterpiece, Revolver, saw the band expanding their musical horizons by using the studio as another instrument. Unusual effects abound — from varispeed (recording with the tape deck running at atypical speeds) to tape loops. But while they were expanding their production palette, The Beatles were simplifying their harmonic one. In fact, most of the songs on Revolver are composed with only a few chords. The Beatles were writing songs differently for Revolver, making use of a technique that dates back to early medieval music — “pedal” notes. A pedal is a single note that provides a foundation underneath traveling melodies. This technique is also a feature of the Eastern music that The Beatles were enthralled with at the time. “Love You To,” “Got To Get You Into My Life,” and “Tomorrow Never Knows” all make use of pedal notes. No other band of the time was using this technique as prominently as The Beatles were on Revolver. In this video, I explain how The Beatles used pedal notes to create tension and release on Revolver. 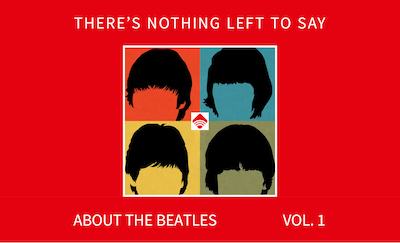 And, while we’re on the subject of Revolver, check out the trailer for my Beatles film which “gets under the hood” of this classic album. It’s playing at theaters across the country. A splendid time is guaranteed for all! I liked your video. A couple of things come to mind: I think Got to Get You bears more relation in structure to Scottish traditional music than eastern music – that really came through when you played it on your keyboard. Both celtic and Eastern musical forms sit the melody on top of a drone instrument – the Scots and Irish bagpipes have a drone chanter and melodic pipes together on the one instrument, so provide bass and treble clef. The other thing I would say is that McCartney had already used this approach on Rubber Soul on the bassline for If I Needed Someone. He plays a bass riff firmly rooted to A, while Harrison’s Byrdsesque guitar part floats between A and G. A really nice bit of tension created by McCartney’s creative and evolving bass playing. It changes the song so significantly that I often think it was worth a co-writing credit. Hi. I saw the “Revolver” film in Berkeley on 3/15. Was a little disappointed that it wasn’t live, and that the absence of track breakouts for “Doctor Robert” and “I Want…” was not explicated. That aside, an interesting and enjoyable presentation.